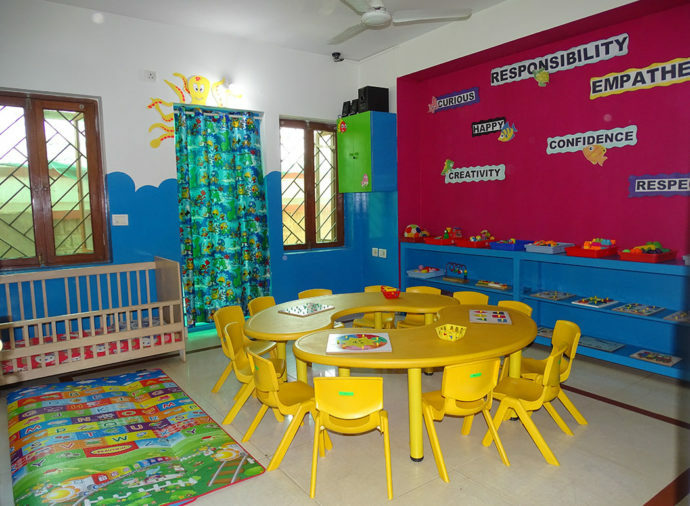 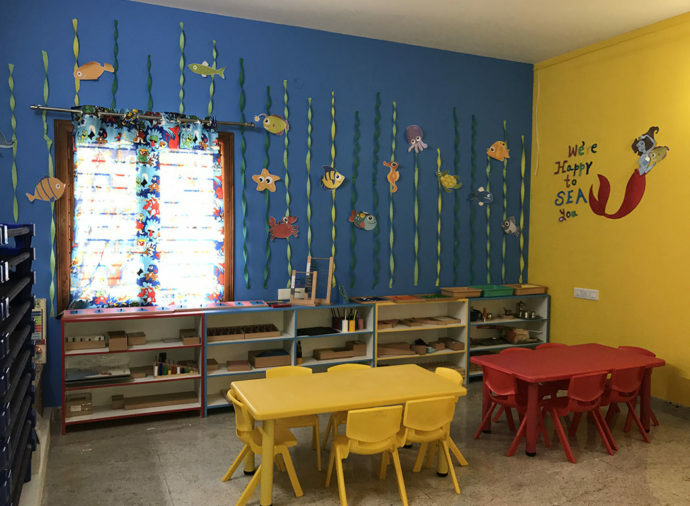 Throughout the various sessions in the classroom the children are treated with respect and understanding, which goes a long way in developing the required self confidence to negotiate oneself in life situations and in social and peer interactions. 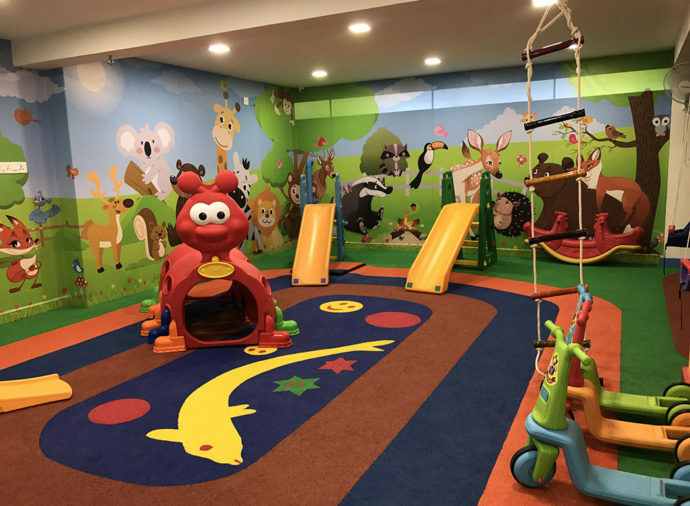 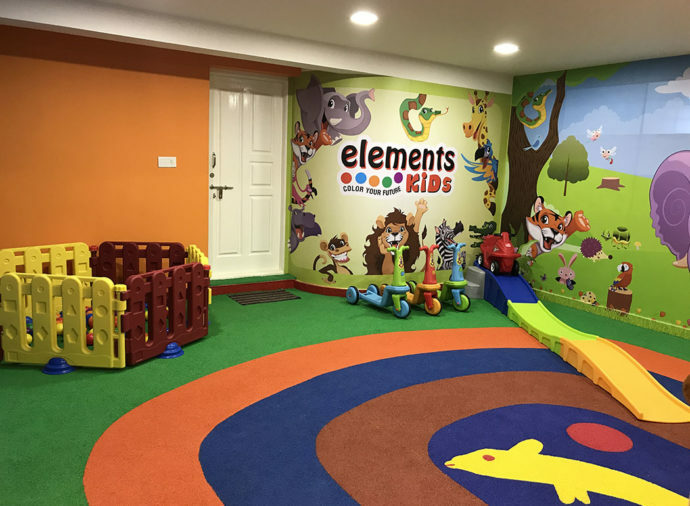 Children at Elements Kids follow a regimen which inculcates discipline in them while at the same time providing them with enough freedom of imagination and expression; freedom which is within the boundaries of discipline. 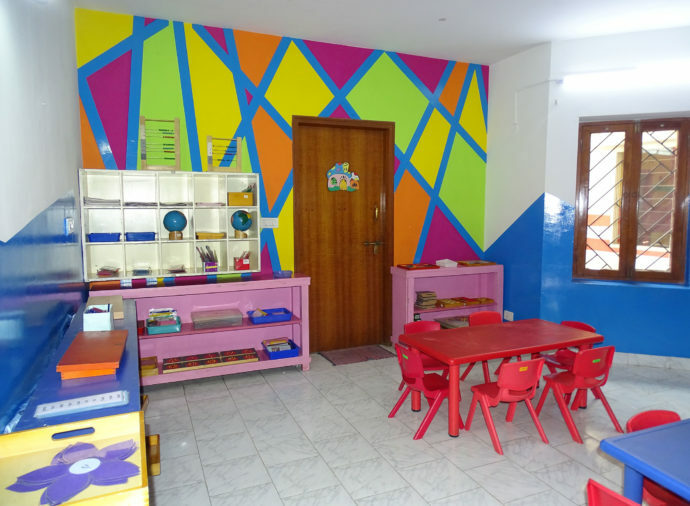 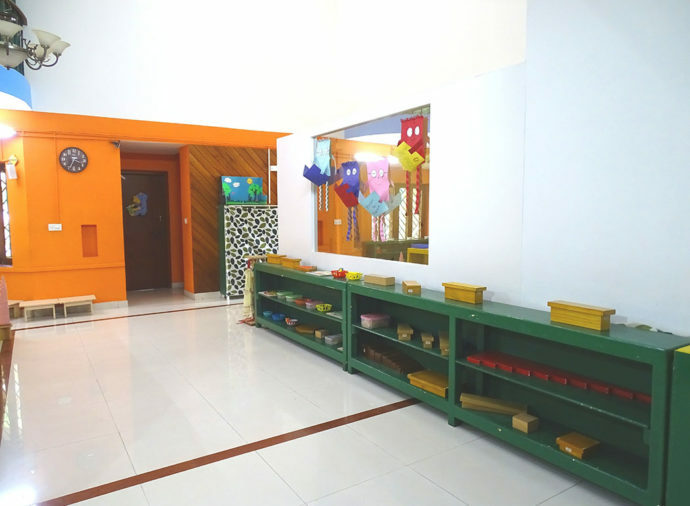 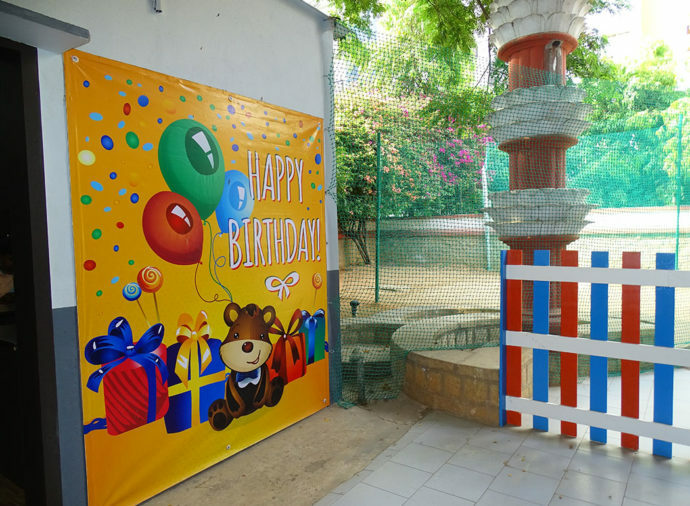 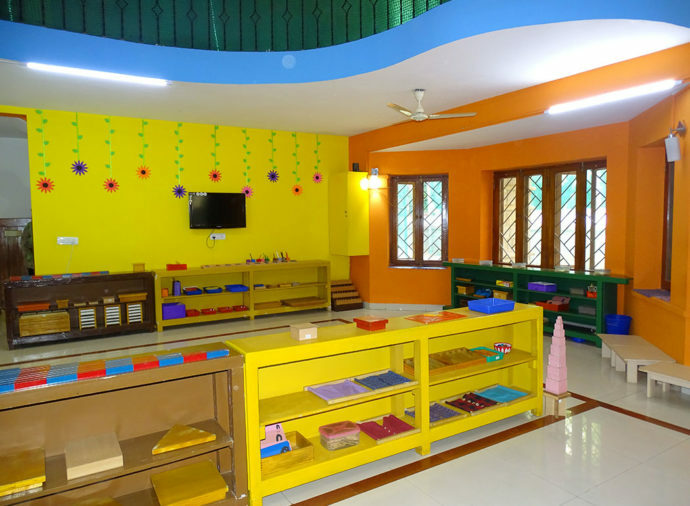 Platform provides option of Tuition classes (UKG – 5th), Dance, Bharatnatyam, Keyboard, Martial Arts, Football, Chess, Drawing & Painting, Abacus, CueMath, Explore Labs, Board Games, Puzzles, Basketball, etc. 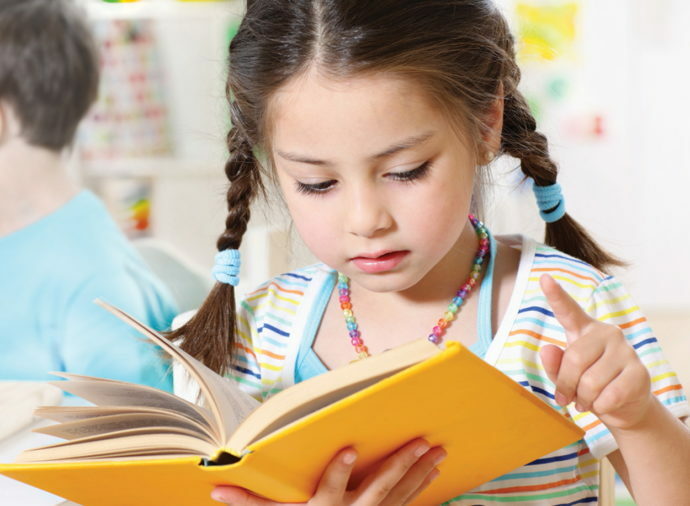 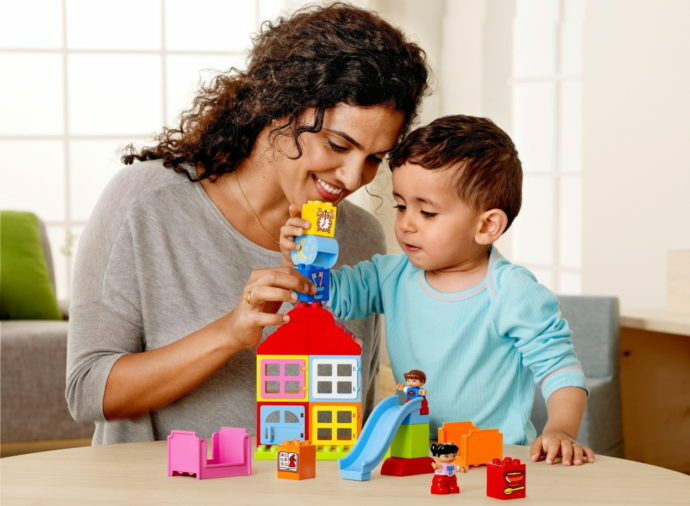 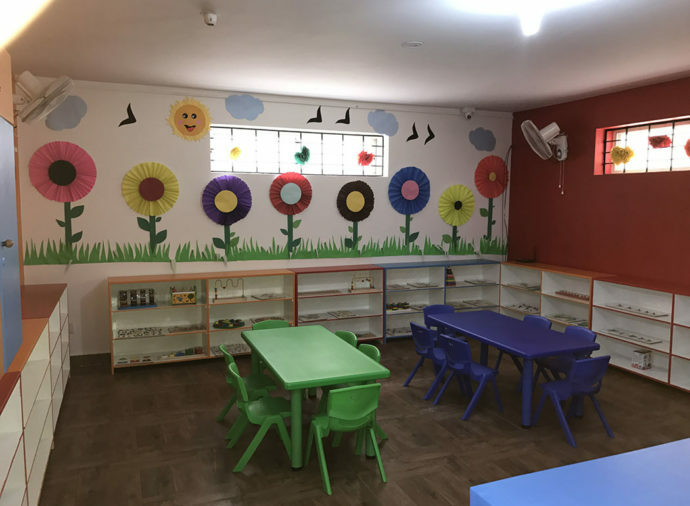 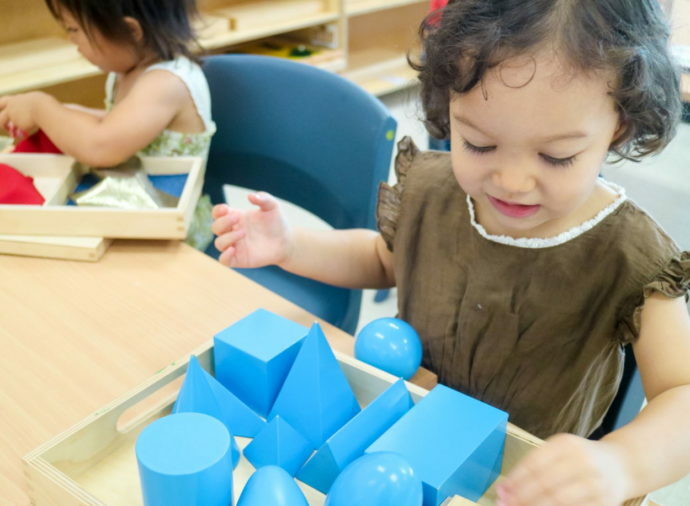 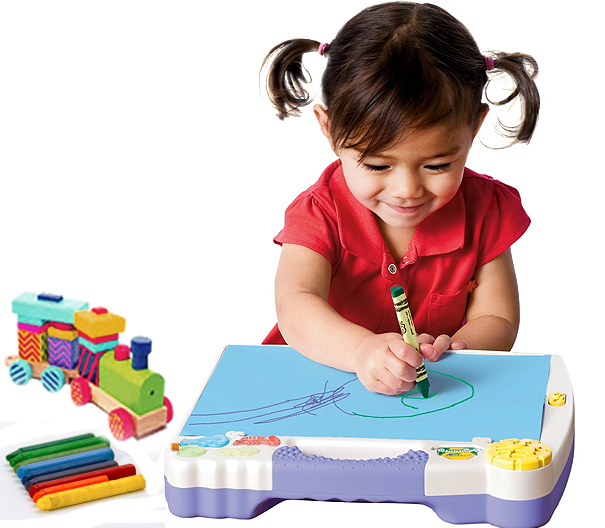 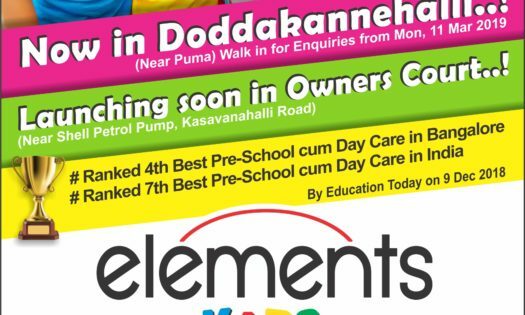 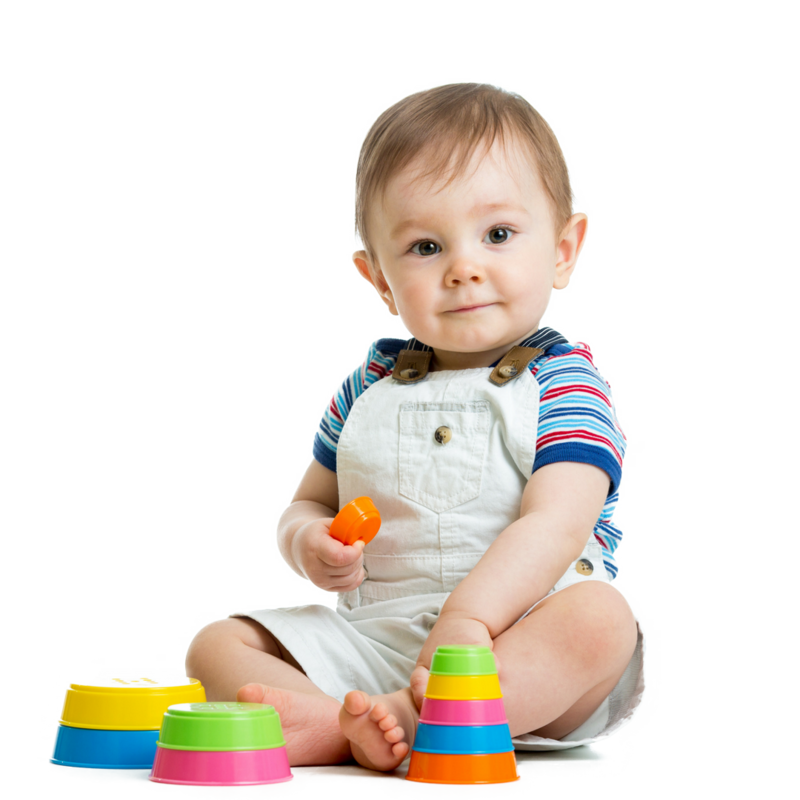 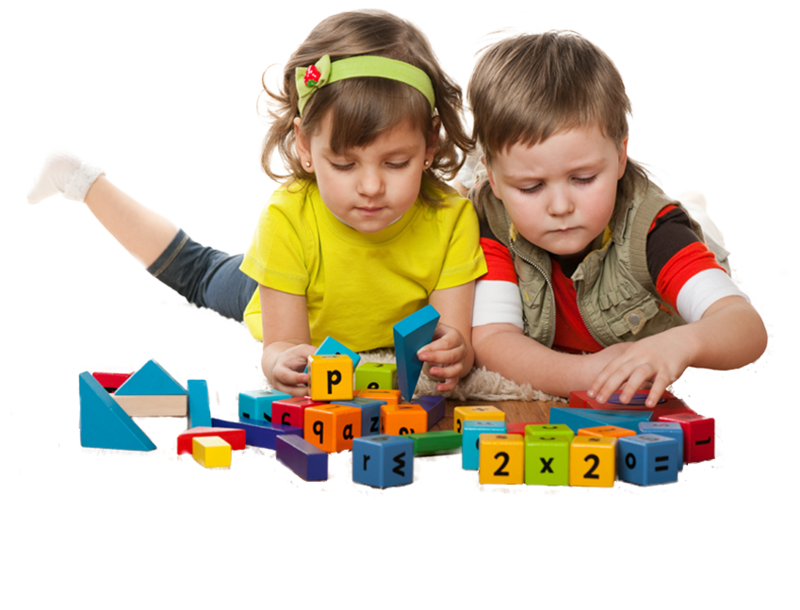 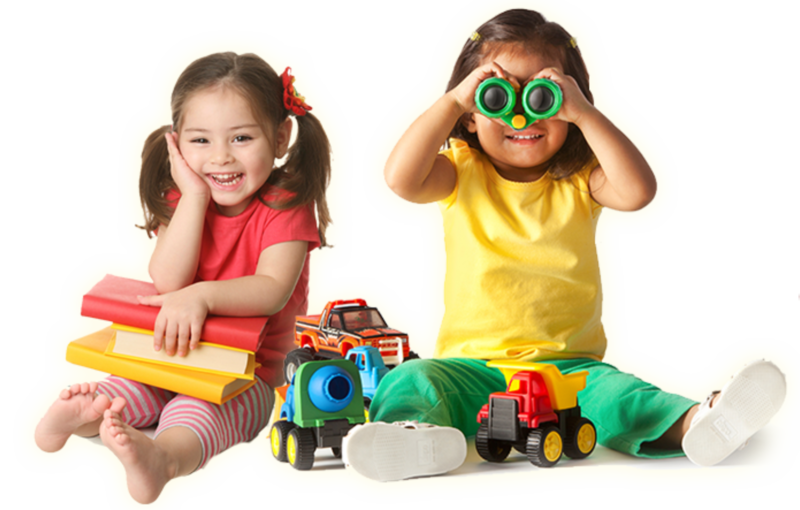 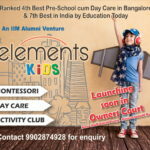 Elements Kids is driven by a team of passionate individuals who strive to impart high standards of early childhood education and care to children. 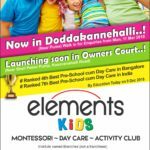 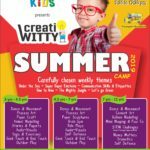 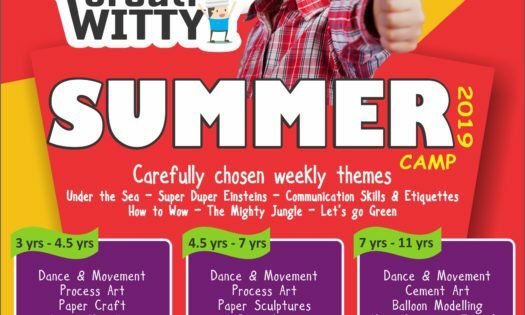 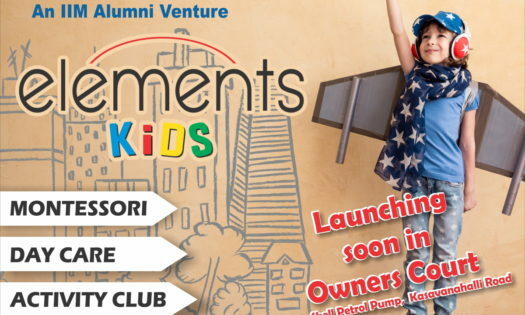 How to enrol your child to Elements Kids?